One day trip always rock our world. Of course longer trips make us even happier but hey, we are not complaining. 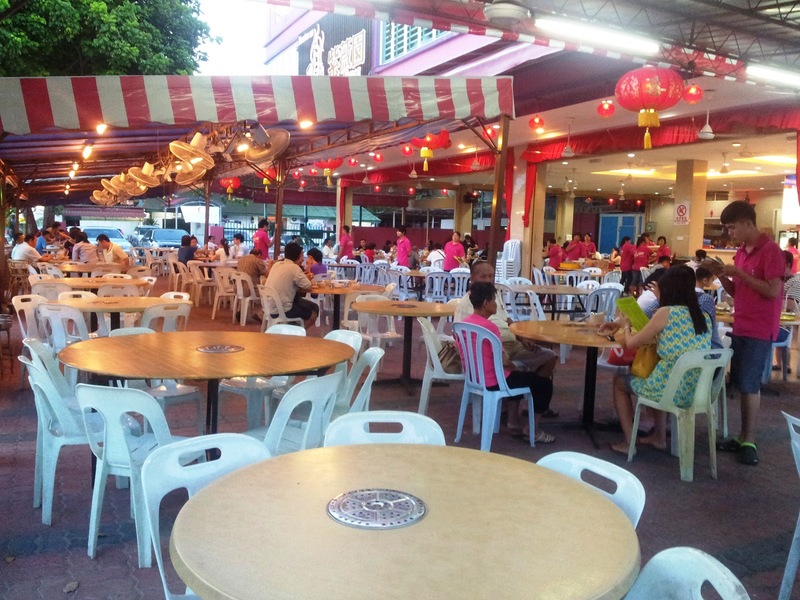 So, typical Penangites would drop by at Foh San Dim Sum when they are on the way to KL. Not for us. 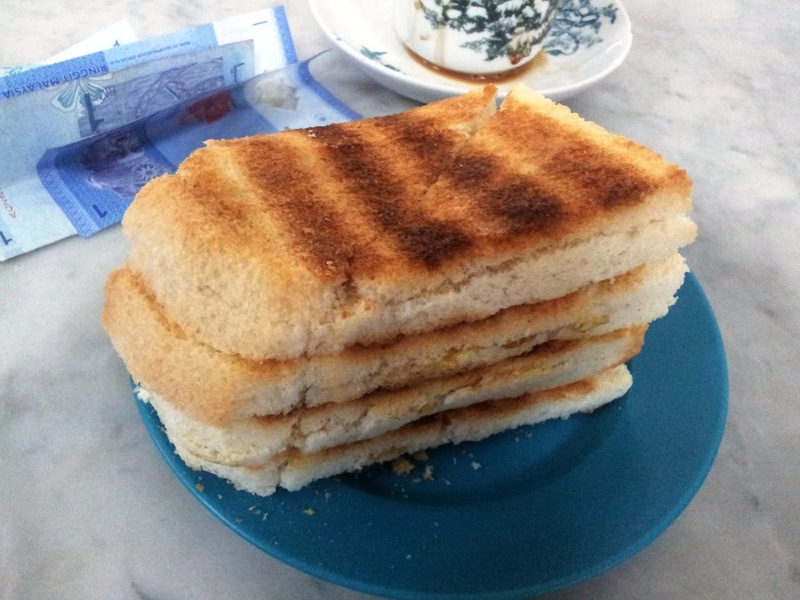 because we are no ordinary Penang people okayy. 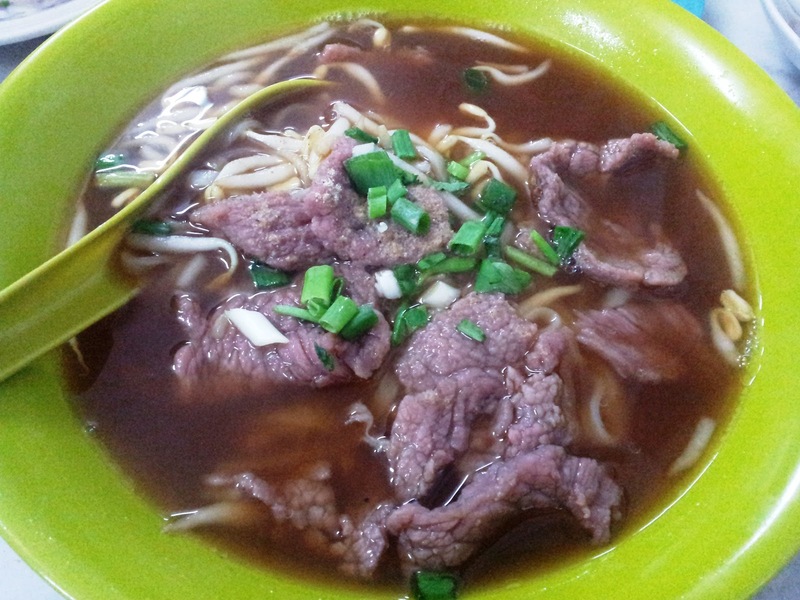 So, we stopped at Ipoh and went straight to the ever famous beef noodles coffeeshop and have ourselves white coffee.. let's see what we think about the food and coffee! 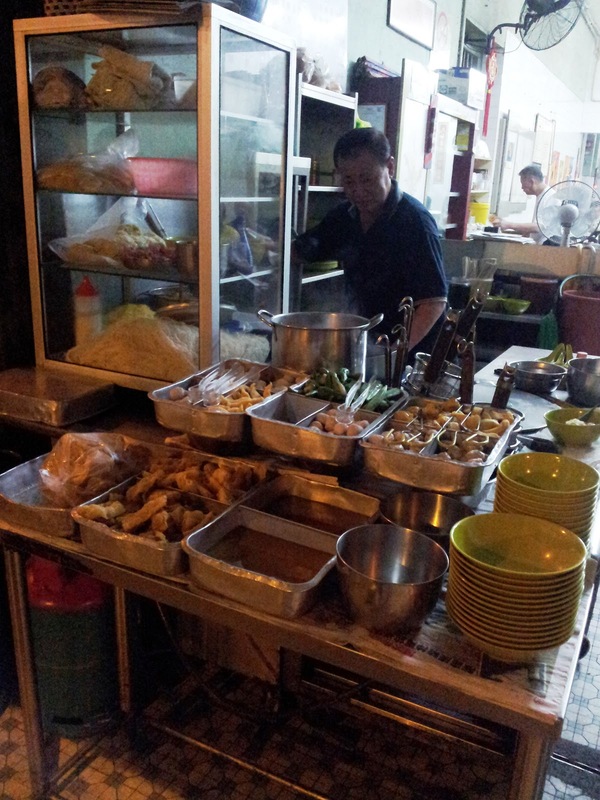 Chef at work at 630am in the morning! 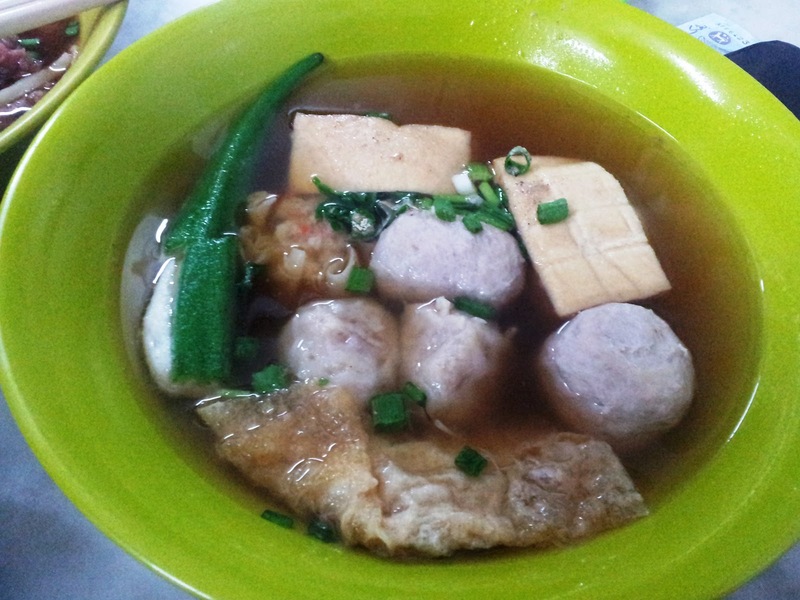 Yong Tau Foo style to add in your main meal. 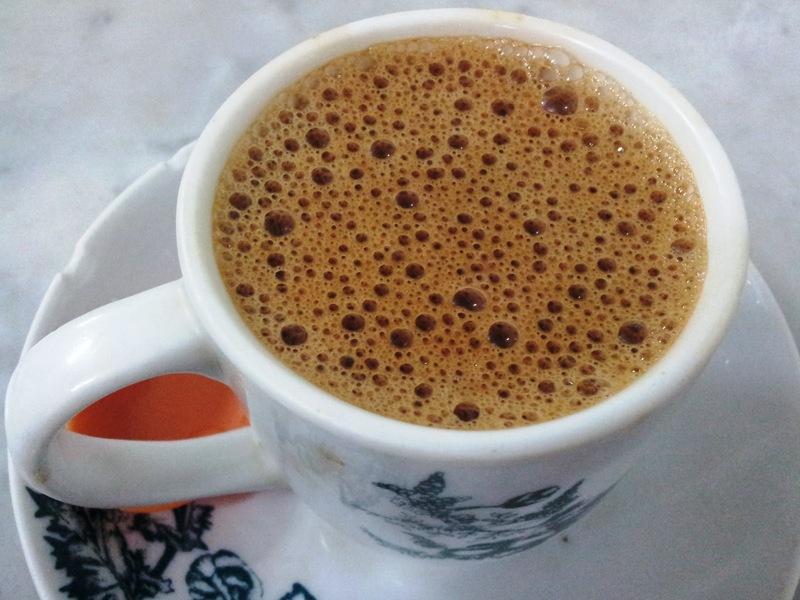 He says: The original white coffee from OLDTOWN itself. Tryy this! She says: LOVE THIS ONE. So crispy and the combination of kaya butter is perfectt! Finger licking gooood. 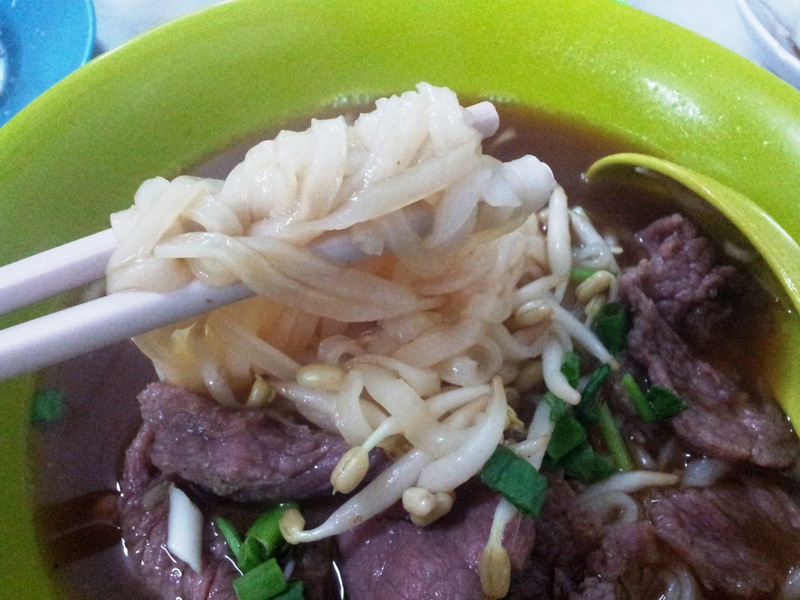 She says: I like how the koay teow is so thin and the beef fillet is so tender and definitely not overcooked. Soup is pretty yummy. 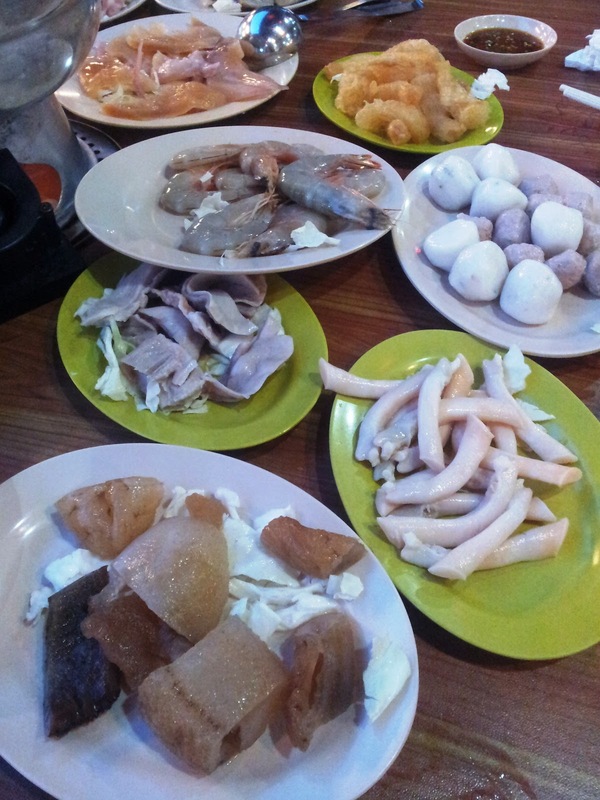 Yong tau foo is just like any normal ones. Nothing special on that. 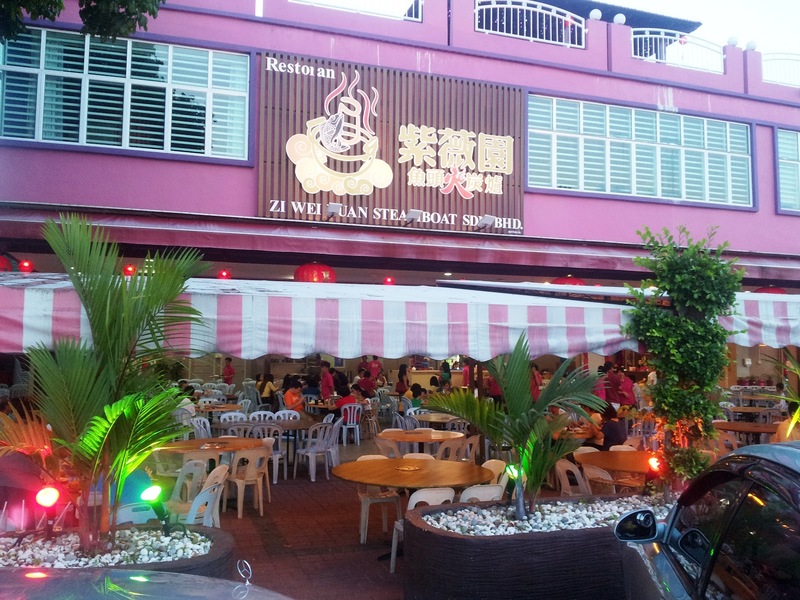 Direction: Right opposite of Kedai Makanan Nam Heong. Notable landmark is the tall flat across the road which pretty special looking. 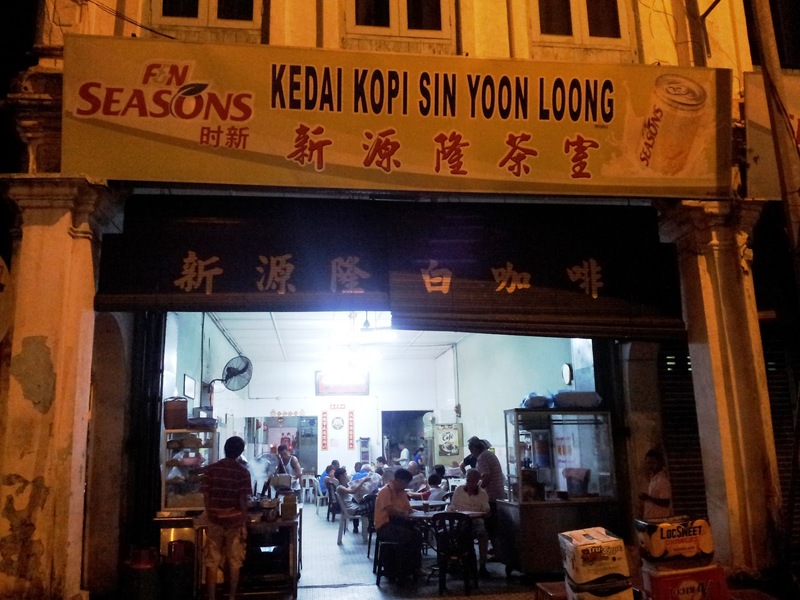 The ever famous coffeeshop in Penang! You say the name, and everyone else or at least most Penang people will know it. BEE HOOI! 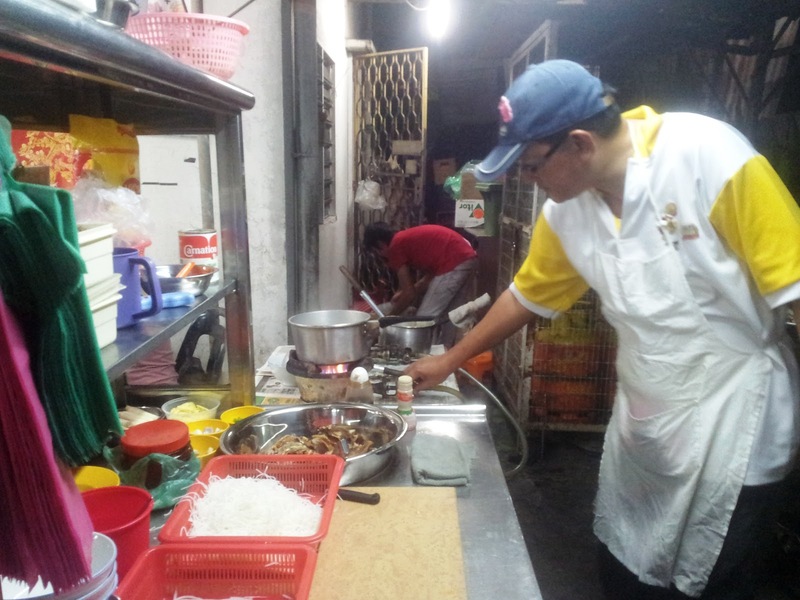 So, her uncle recently opened a stall in this famous coffeeshop. We decided to try it out with her family one night. So, what does he sells? 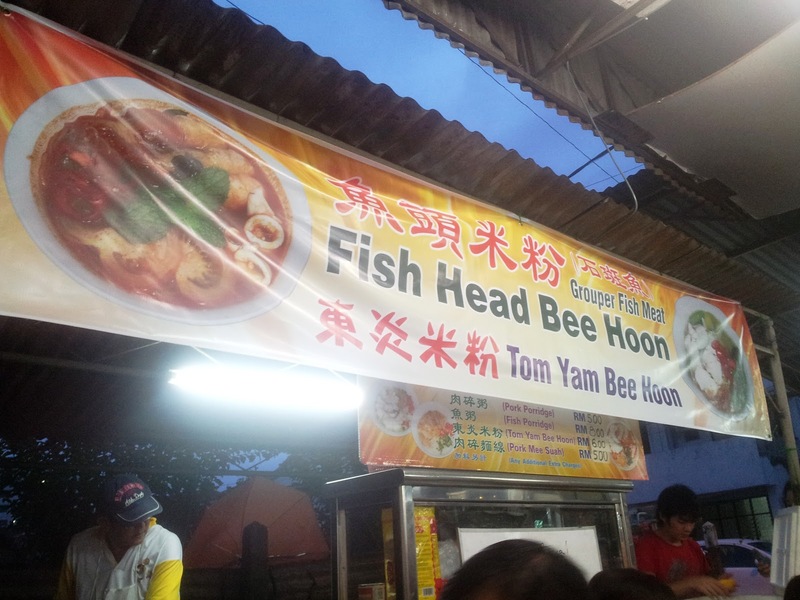 Fish Head/Meat Bee Hoon Th'ng. 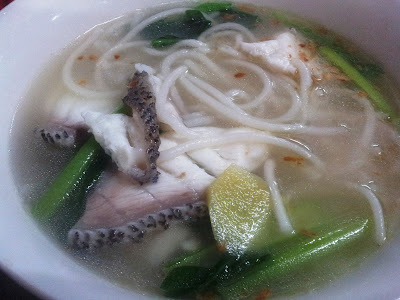 Clear soup bee hoon th'ng with fresh fish fillet. He says: I like this one.. 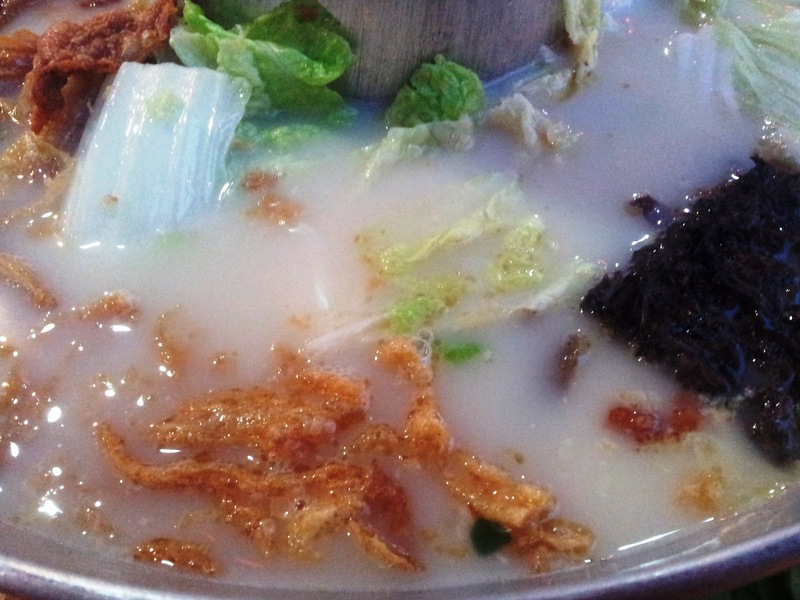 The soup tastes good and the texture of the bee hoon was just perfect. Tomyam bee hoon with deep fried fish fillet. He says: Spicy but could be better if its sourer and thicker! 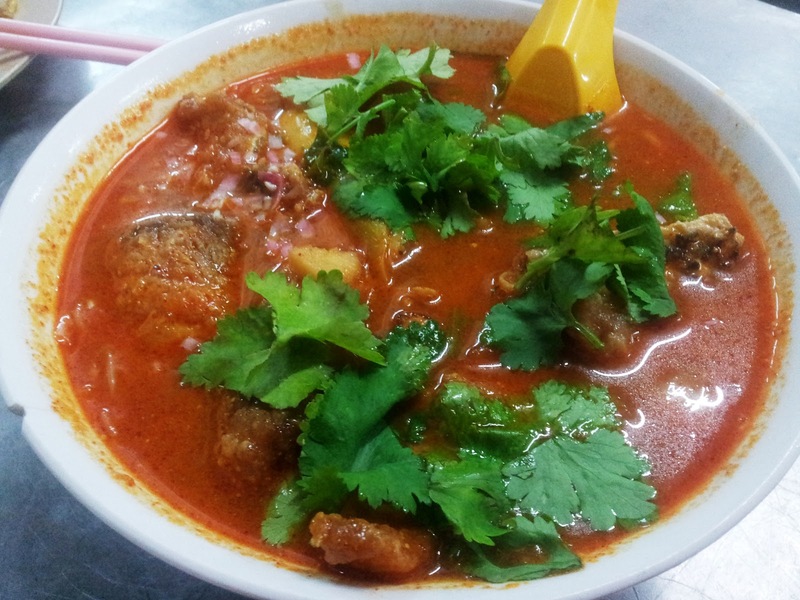 She says: Like any normal tomyam. It's thick enough for me, but if more sour than power d! DadKhoo's early birthday dinner celebration. 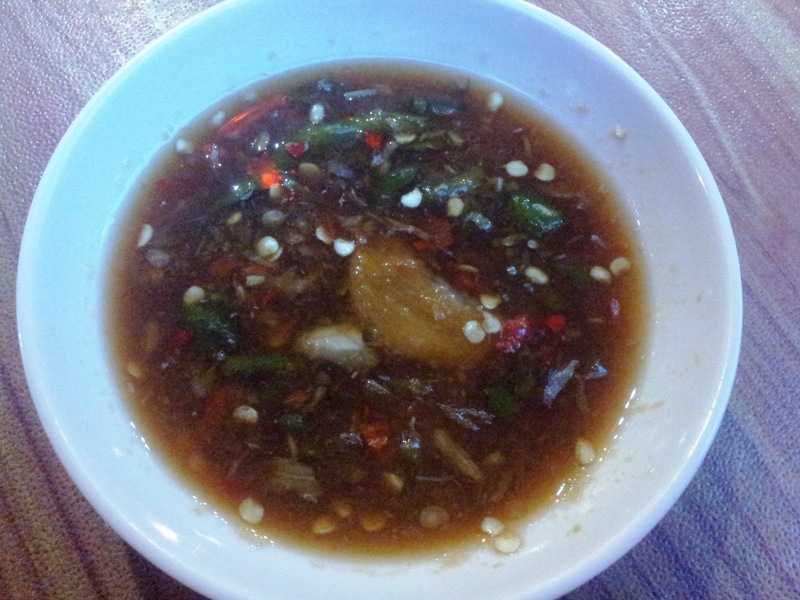 We had Thai cuisine last year at Khun Thai Teluk Kumbar, of which you can read it here! 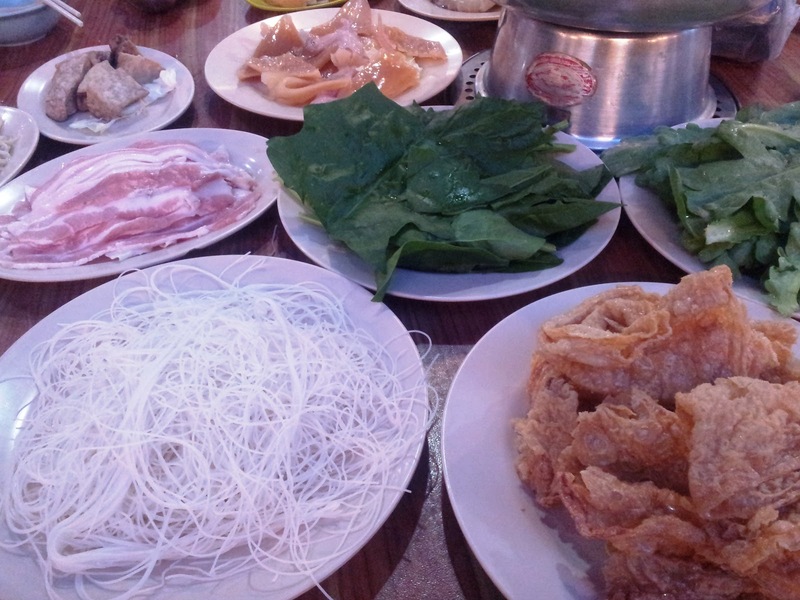 But this time, we thought we would travel across the sea for some famous fish steamboat. Fish steamboat means the soup is not made with chicken stock or chicken bones, but of fish. All our first time there except the boy. He sort of took us there and recognised the shop from a distance. He says: This sauce is great! 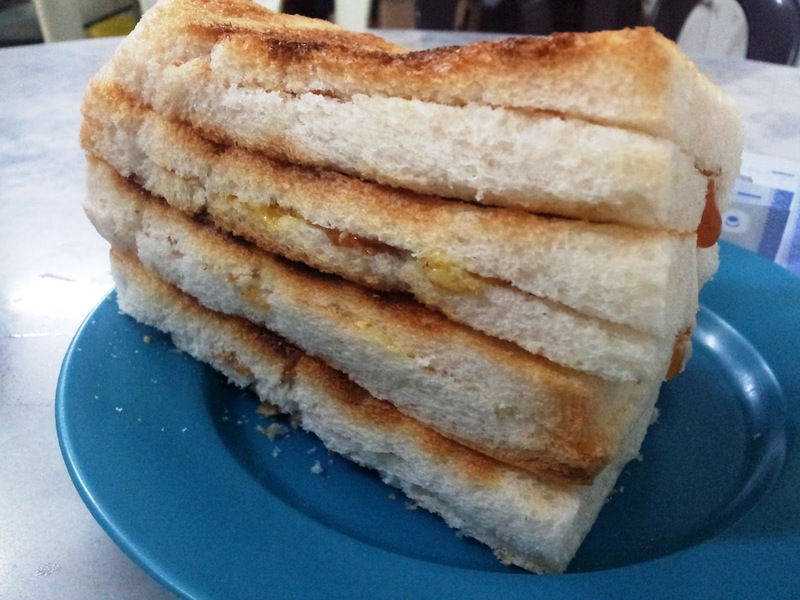 In hokkien people call it 'lam chut' or something. Sweet, spicy and sour all in one. She says: SPICY AND SOUR! BEST! We took a package of RM228. 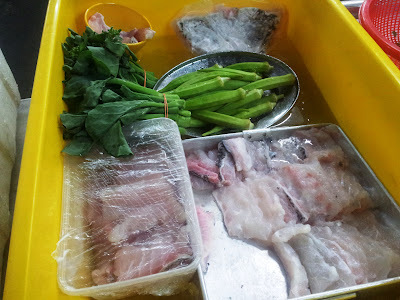 If you don't want the package, you can order the fish soup with a minimal price, and then order all the other ingredients on ala carte basis. He says: Muahhh.. The soup is super good. Give it a try people, I bet you'll get hook to it! She says: The fish soup is soooo good that I couldn't stop drinking it. I think we became full very fast because of the soup! And the ingredients are fresh! My favorite has to be the strips of abalone. Least favorite is bacon. Who boils bacon? Mad. 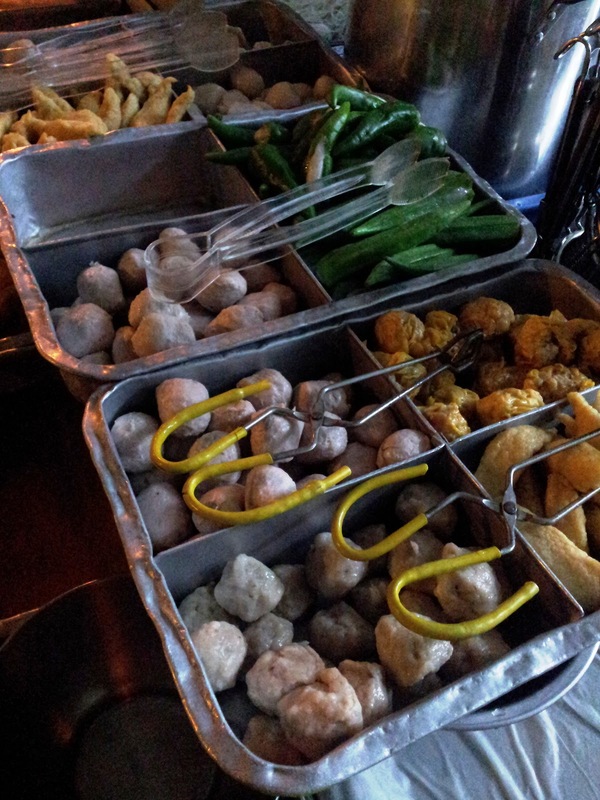 MUST TRY THIS STEAMBOAT! Direction: If you coming from Bagan, it would be on your right whereas if you comes from Sg Dua exit, it would be on your left after the Chinese temple.